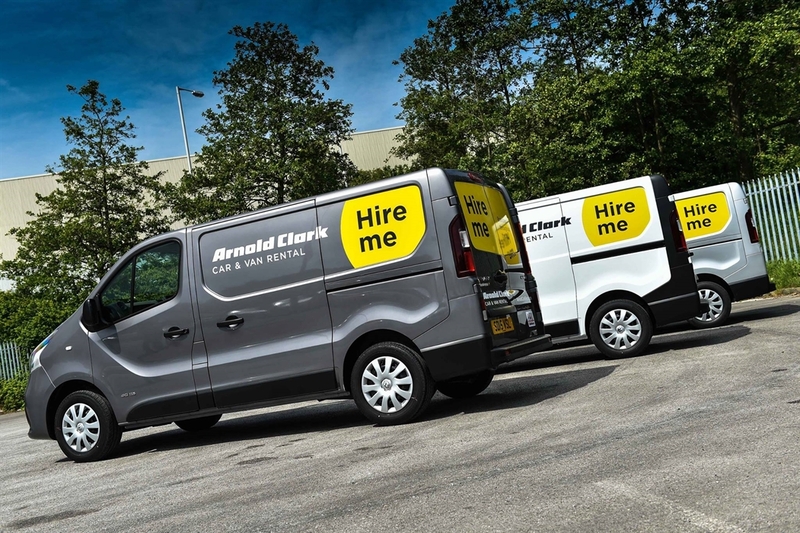 Arnold Clark Car & Van Rental in Dundee is part of Arnold Clark, Europe’s largest independently owned, family run car company with 5+ decades of experience. 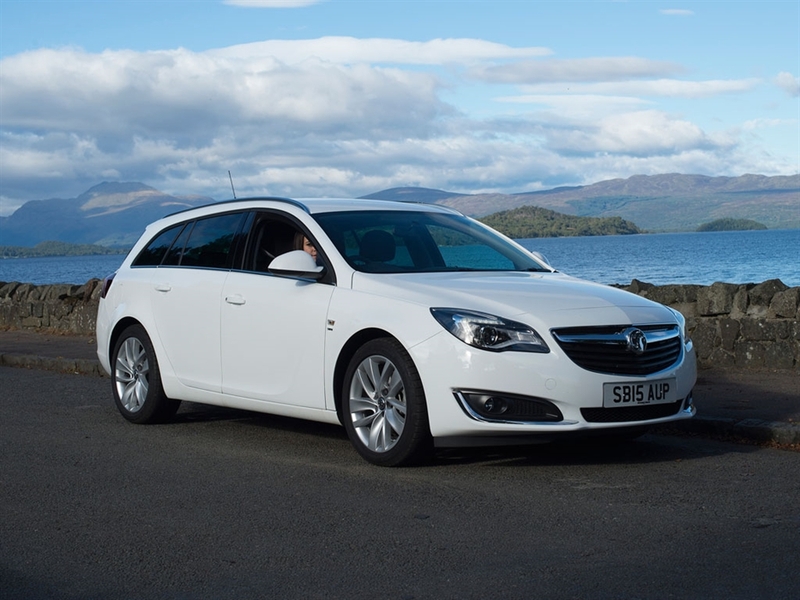 With over 20 Scottish branches and 6 airport locations, make Arnold Clark Car & Van Rental your first choice for car hire during your Scottish visit. 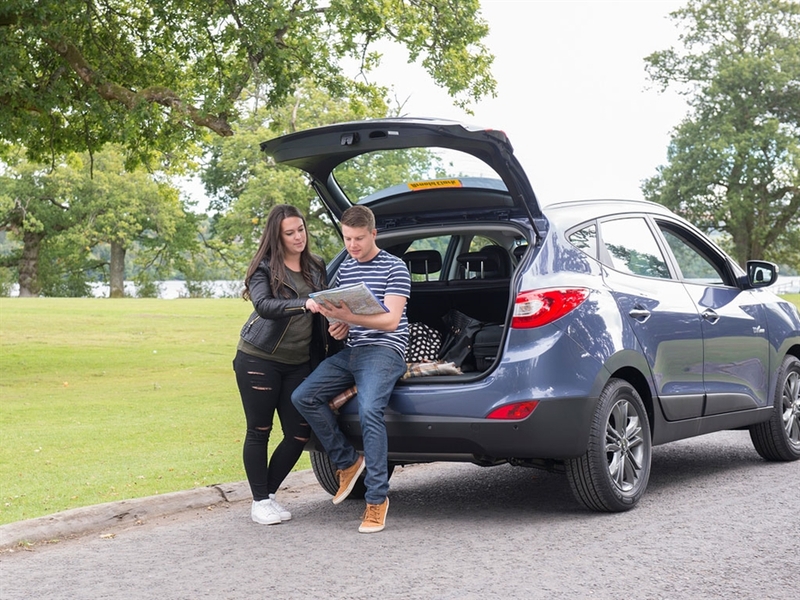 Whether you’re planning a day trip with the kids around the Dundee area and need a people carrier with room in the boot, or you’re off on a solo adventure in the countryside, we have a wide range of vehicles available including 4x4s, automatics and family-sized cars. 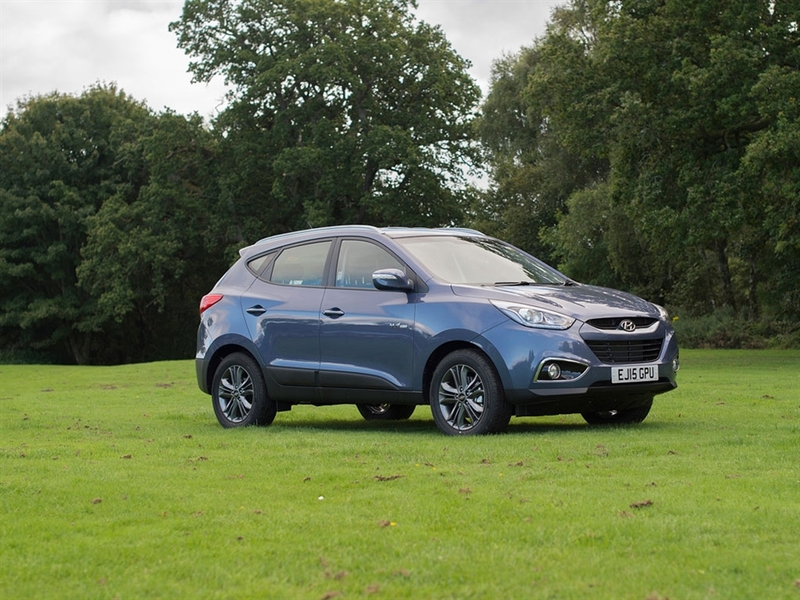 We’ll even pick you up from the airport with our handy shuttle bus service. Ready to hire? Just book online or call our rental reservations team on +44141 237 4374.